How do you find your passion? What happens when you’re torn between what you want to do and what you need to do? What happens when you face gender discrimination at the workplace? How do you adapt to a new environment? How do you overcome failure? What does it take to become an entrepreneur? How do you excel in a social media world? These were some of the questions thrown at our amazing panel of speakers. 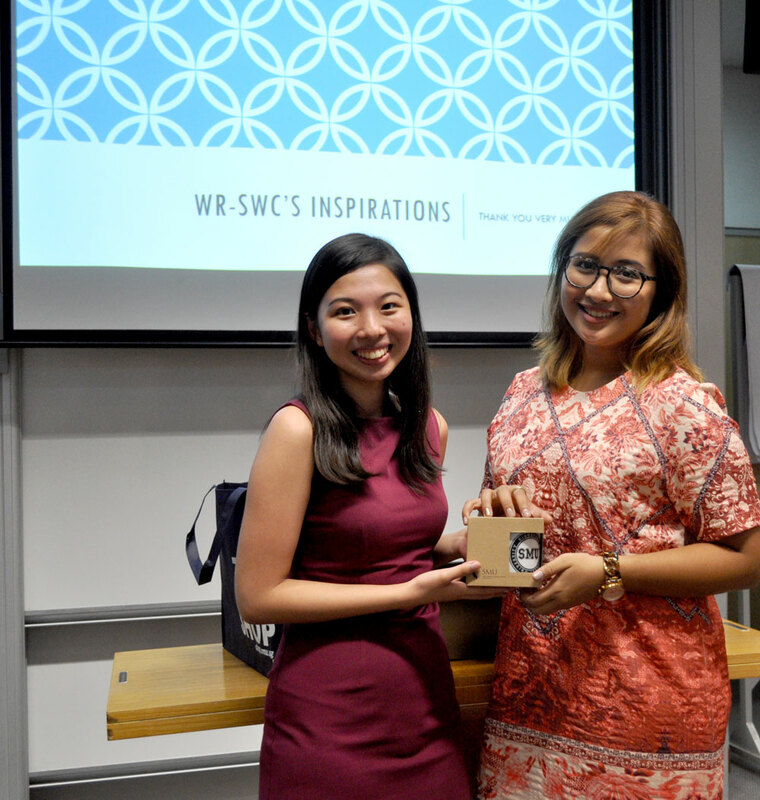 The Women’s Register (WR) partnered with SMU Women’s Connection (SWC) to host WR-SWC Inspirations, a cosy Networking Session for SMU Ladies on 15 September 2016. SMU undergraduates were treated to a lively, yet intimate sharing on the professional and personal journeys of some remarkable women and entrepreneurs: Natalya Twohill, Nadia A. Samdin, Patty Lee and Gemma Keogh Peters! The students expressed that they loved the informal format for the session, as it served as a breather from all the routine industry talks they attend. The ladies (and one lone man in the room!) explored a myriad of topics; from taking a leap of faith and starting afresh in a new soil, fighting gender discrimination in patriarchal Afghanistan, managing relationships and responsibilities at home while also devoting time and energy to an illustrious career, and many more. Armed with brimming curiosity, the students eagerly sought answers from the speakers. Oftentimes, it is difficult for today’s youth to learn which paths are best suited for them. We’re so caught up on doing things “the right way”, when it is the journey that matters most. 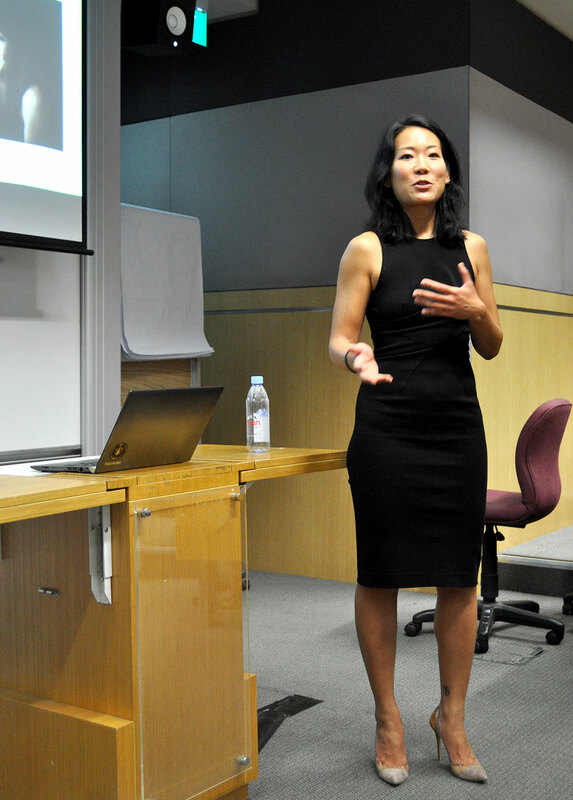 With some introspection coupled with valuable life experiences – as the speakers shared – it isn’t impossible to find your passion, and learn where your heart truly lies. Because ultimately, that governs the decisions one makes. The Women’s Register is a platform for networking, education and inspiration. This programme targets women, especially the youth, who would like to gain new professional and social connections, as well as support and guidance from other women. 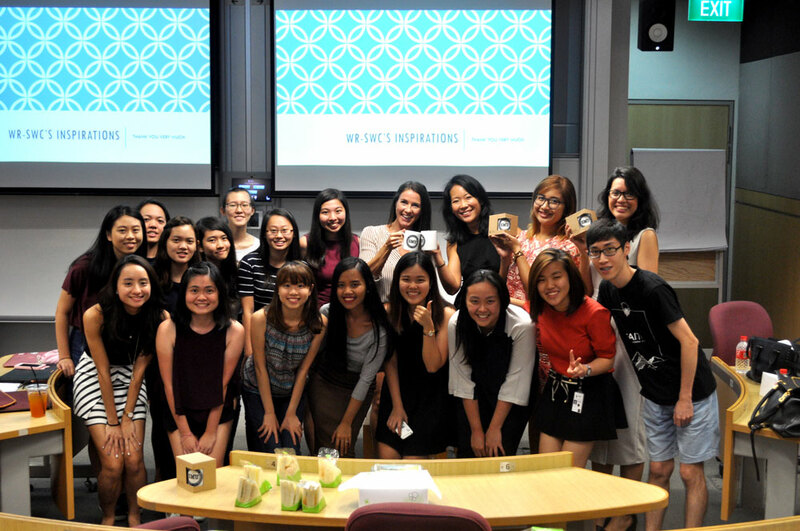 To learn more about the Women’s Register, an initiative of the Singapore Council of Women’s Organisations, log on to our website at www.womensregister.org or find us on Facebook.